Michael Reed's Triple-A statistics last year was stellar, an absolute dream. He could walk, screw a bag, rap a couple of doubles and play each outfield position well. But since the start of the regular season in 2019, he also had eight bats, resembling a visitor cricket player who took BP swings to an Australian newspaper. It is rare that you see a trade on April 2, but the bat was so bad. 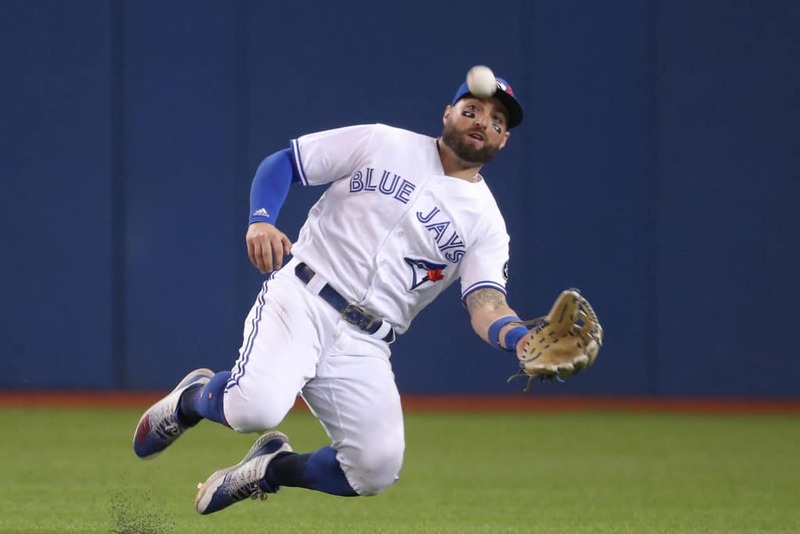 Enter Kevin Pillar, the new right-handed centerfielder and fourth alien, which the giants acquired for Derek Law, Alen Hanson and prospect Juan De Paula. We are sorry to inform you that the column cannot hit either. There is almost no doubt that the Jews are better today than they were yesterday. Maybe two or three win better. The pillar has been a player whom the hunters have been calling for years, controlled many obvious boxes (right-handed, defensive magician), and they did not pay an exorbitant price to get him.